41% off Stila Smudge Stick Waterproof Eyeliner — a creamy, non-tugging, pigmented eyeliner you can use to create a sharp wing or smudge out into a boldly smoky look. 50% off Cover FX: The Perfect Light Highlighting Palette — a set with four different highlighters (two cream; two powder) for total customization of your glow. 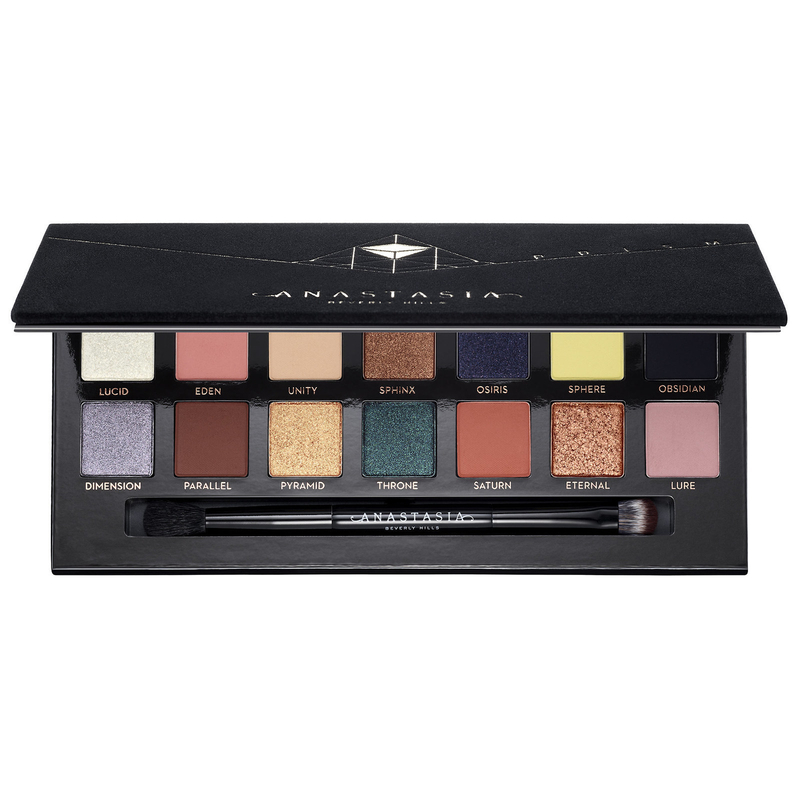 These are perfect for contouring, strobing, or just adding a little something extra on your everyday makeup look. 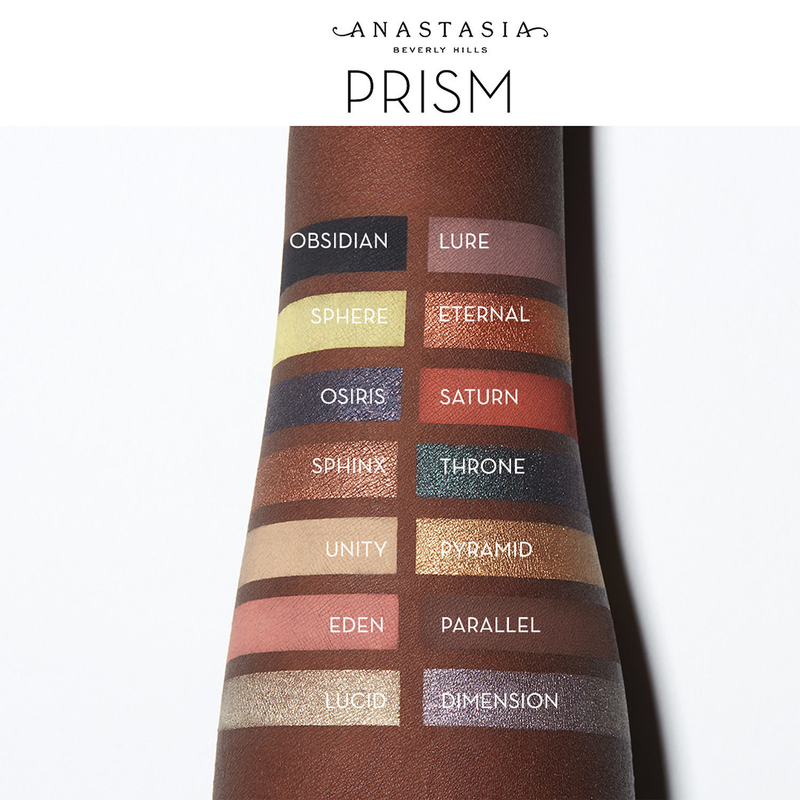 24% off Anastasia Beverly Hills Prism Eye Shadow Palette — a 14-shade collection of everyday neutrals and gorgeous metallic colors you can apply wet or dry to create the perfect dramatic or low-key look.